How might we provide a platform for elders around Boise to leave a legacy they are proud of? The Mission: Memoir team began in fall 2016 by researching what challenges elders face on a daily basis. Among their findings were statistics about health issues and memory loss as well as stories about elders being abused by caregivers, becoming victims of financial scams, and even the stigma of moving into a retirement facility. 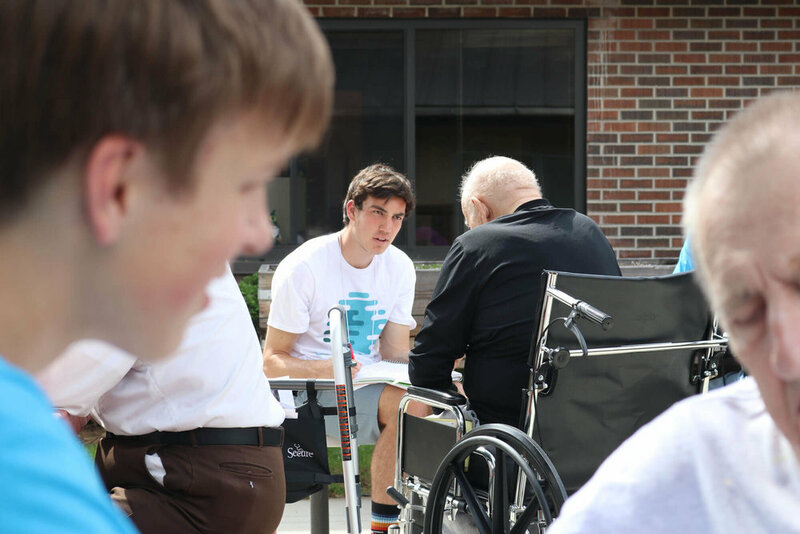 After interviewing residents at The Terraces, a senior living community in East Boise, the students realized that elders often don’t have a chance to pass on their unique life experiences and wisdom to younger generations in a meaningful way. Reflecting on how they’ll be remembered after they’re gone is something very real for elders, so the student team wanted developed a project that would physically capture memories, advice, etc, and that could be passed on to family members and friends for years to come. 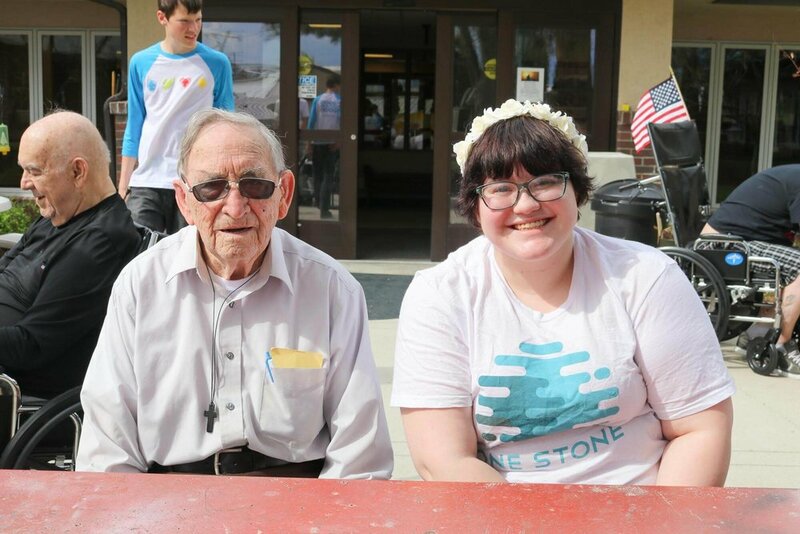 Partnering with the Idaho State Veterans Home, the student team interviewed veterans one-on-one about their life stories, families, careers, time in the military, advice for living and much more. Students and elders alike asked questions and shared stories with each other about favorite childhood memories, traveling the world and family life. 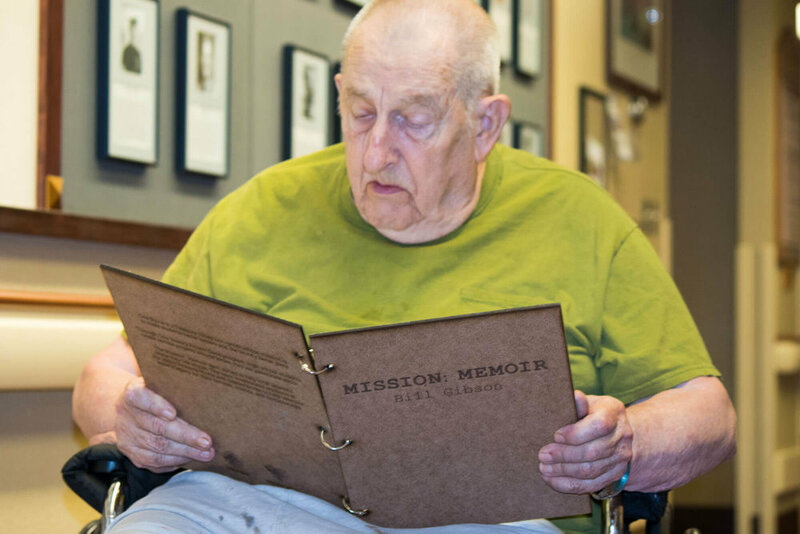 The students documented important information, collected photos, and found out who their partner wanted to share their legacy with- many chose their children while others chose their friends in the Veterans Home. 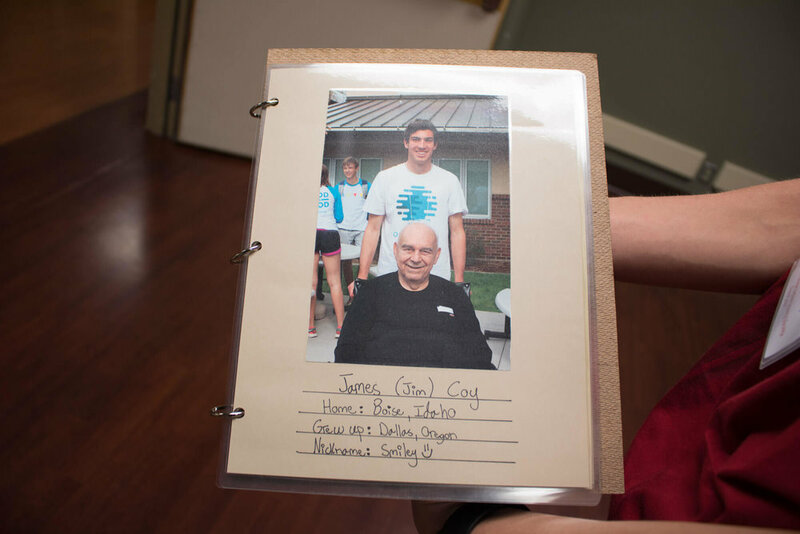 After the interviews, the team took their knowledge back to One Stone and compiled scrapbooks detailing their elder’s impact on the world as well as the special impact they now had on the students’ lives. The team crafted wooden covers, engraved with each veteran’s name and branch of the military in which they served. 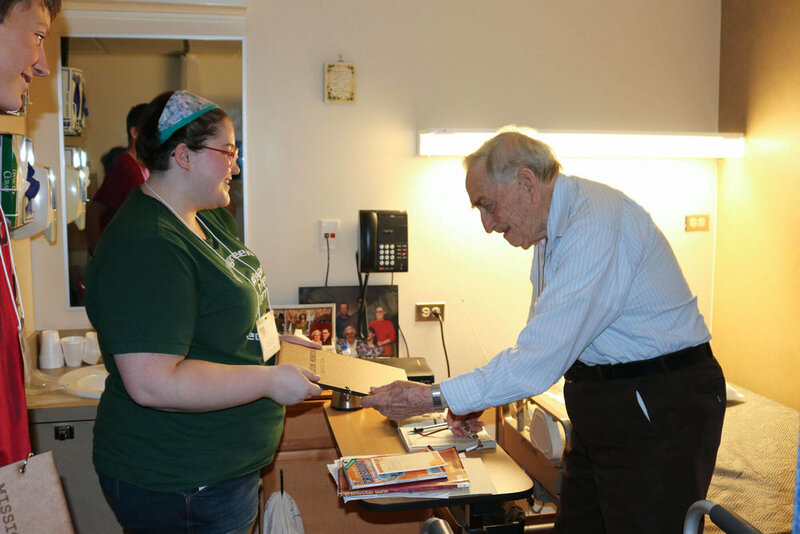 Finally, the student team went back to the Veterans Home to deliver the legacy books to their partners. As students and elders read through the creations together, veterans were awestruck at how their memories would now never be forgotten, and many were moved to tears. Just before the team was set to deliver the books, they learned that one of the elders they had interviewed had passed away. Although the veteran wouldn’t be able to see the final creation, the book was delivered to their family on the day of the vigil.